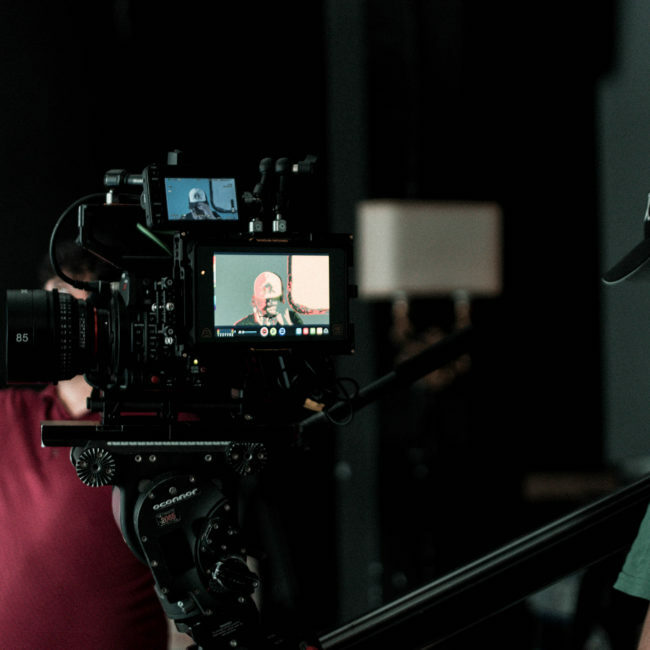 Anamorph Studio is a branded video content production company. 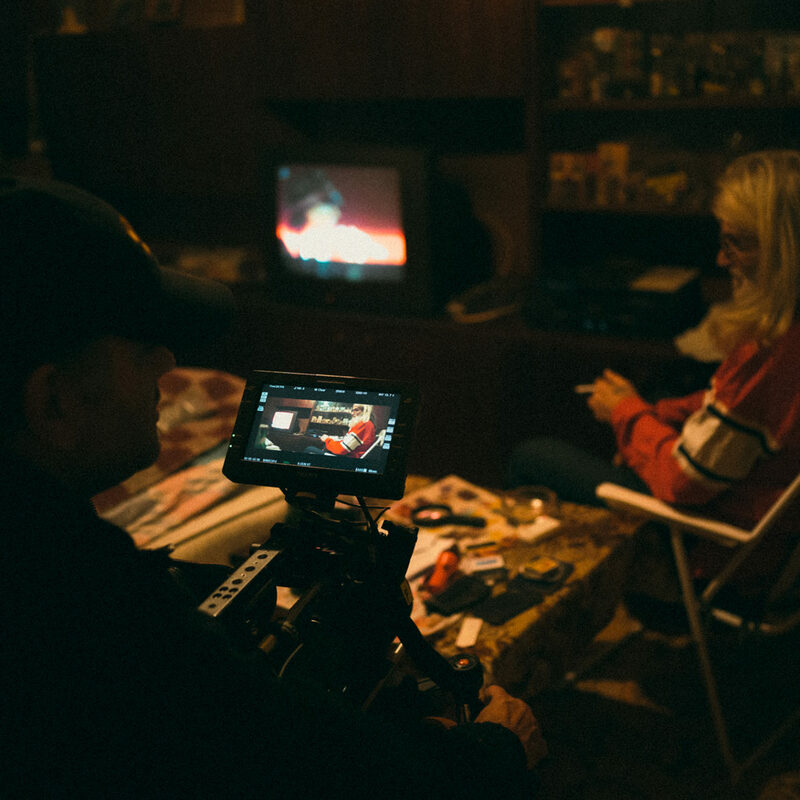 We create bespoke branded video content for agencies, brands, media owners, publishers and SMEs in the Bulgaria and globally. 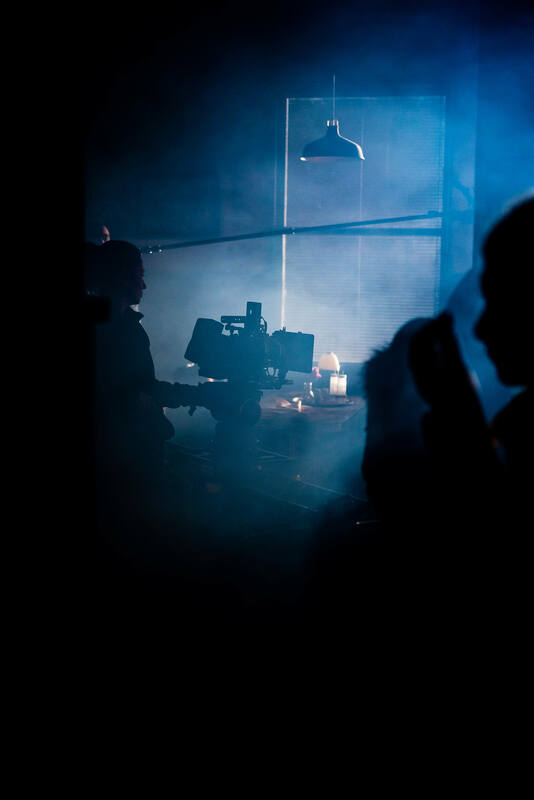 Over the years, we’ve made promotional films, corporate videos and brand films for organisations in every industry imaginable, helping you talk to your customers through engaging films that work with your wider marketing campaigns and strategies. We know that whatever your message, what works is content with a high production value and a big impact – we want our films to stand out. That’s why we won’t compromise on quality or originality, those two values are at the heart of everything we create. Whether it’s a viral video or a nationwide tv commercial, we guarantee that it will resonate with your audience. 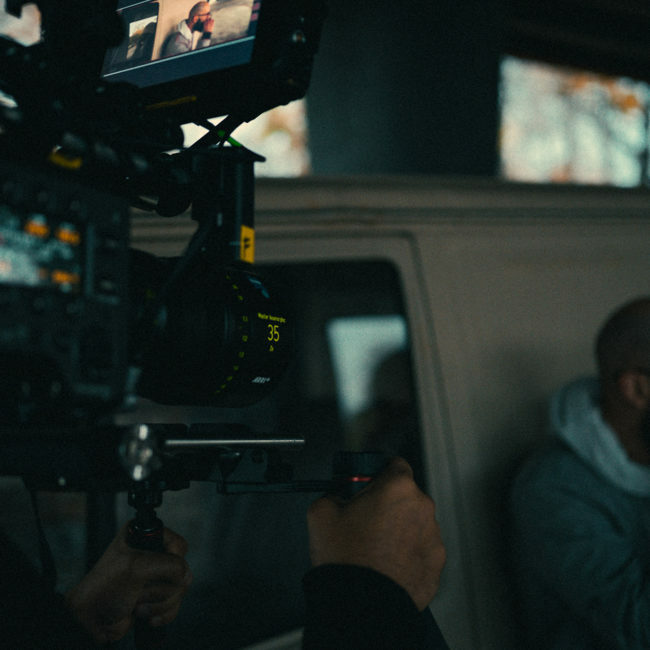 Our team work closely with you on a creative approach and sharp scripting to suit your brand, and a strategy to make sure your film gets you seen and heard, before taking the project quickly, reliably and efficiently through the production process. 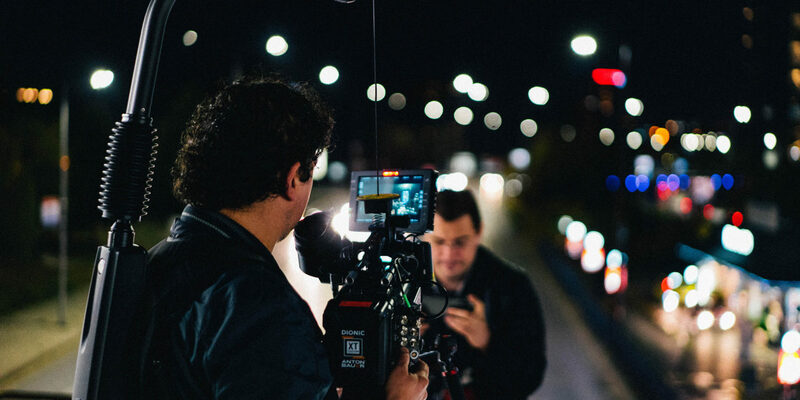 A special combination of creativity and technical expertise is used at every stage of our video production, to ensure that your business gets the most out of your video content.